Finally, 50 of the Beatles music videos will be officially released on DVD and Blu-ray on November 6. The video packages will be available for purchase either separately or together with a new stereo surround mix of The Beatles 1 greatest hits collection CD. The brand new Beatles 1+ celebrates their career in over 200 minutes through 50 promotional films and videos. This includes the 27 No.1s, with the restored videos, along with a second disc of 23 videos, including alternate versions, as well as rarely seen and newly restored films and videos; all include new audio mixes in deluxe CD/2DVD and CD/2Blu-ray packages. The 27-track CD/DVD and CD/Blu-ray pairs beautifully restored videos for each song with new stereo and 5.1 Dolby Digital and DTS HD surround audio mixes. The 27-track audio CD is also being made available with new stereo mixes. A 2LP, 180-gram vinyl package will follow. The new editions of The Beatles 1 have been made possible following extensive research, and restoration of the original promo films, classic television appearances and other carefully selected videos spanning the band’s history. Apple Corps dug deep into The Beatles’ vaults to select a broad range of films and videos for their rarity, historical significance and quality of performance. An 18-person team of film and video technicians and restoration artists was assembled by Apple Corps to undertake painstaking frame-by-frame cleaning, color-grading, digital enhancement and new edits that took months of dedicated, ‘round-the-clock work to accomplish. The Beatles filming “Hello Goodbye” on November 10, 1967; Photo: Apple Corps Ltd. The result is a visual rundown of The Beatles’ number one records, as well as additional tracks on the bonus disc of Beatles 1+. 20 of the films and videos were not used in The Beatles’ Anthology and of the remaining 30 included on The Beatles 1+ these were only seen in part or in alternate edits. For four of the videos, Paul McCartney and Ringo Starr have provided exclusive audio commentary and filmed introductions, respectively. 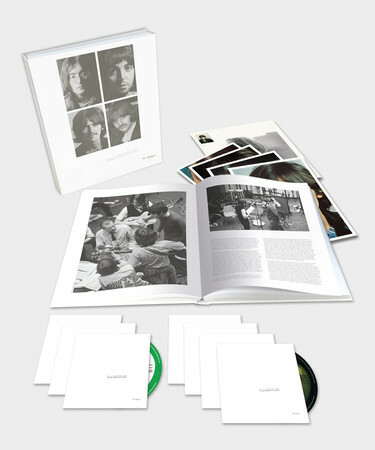 The 1+ Deluxe Edition is presented in an expanded 124-page illustrated hardcover book which includes ‘an appreciation’ of The Beatles’ groundbreaking films and videos by music journalist and author Mark Ellen and extensive, detailed track/video annotation by music historian and author Richard Havers. The Beatles 1 27-track DVD and Blu-ray have a running time of 110 minutes, and the bonus 23-track DVD and Blu-ray included on the Beatles 1+ set run for 95 minutes. 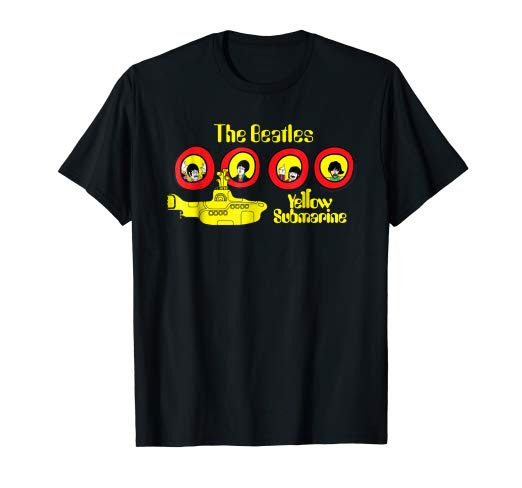 Categories: Beatles News, New Beatles merchandise | Tags: beatles, beatles 1, beatles blu-ray, beatles dvd, beatles films, beatles music videos, beatles remasters | Permalink.